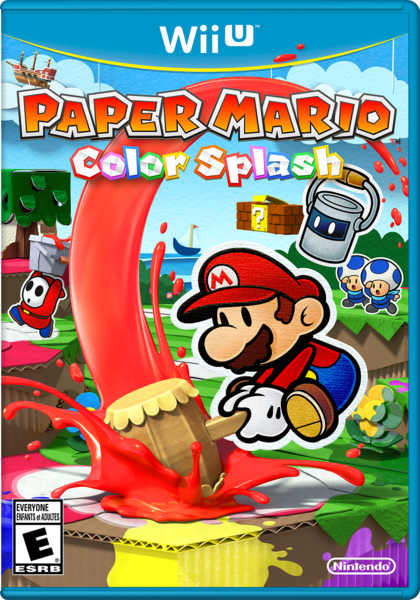 It’s the Paper Mario game no fan ever wanted. 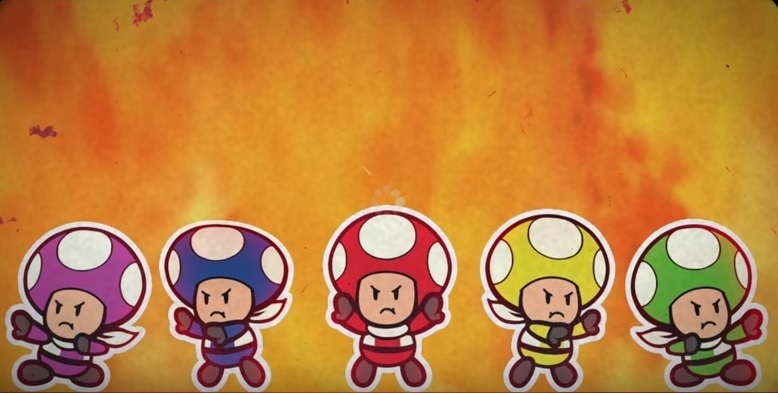 The Paper Mario game that’s sparked a thousand petitions, and even more Twitter complaints. The last big Wii U game Nintendo will likely release prior to Breath of the Wild in 2017. Well, quite a few things really. Yes, it may lack the unique new characters from the rest of the series. But that doesn’t mean it’s not trying to be inventive! 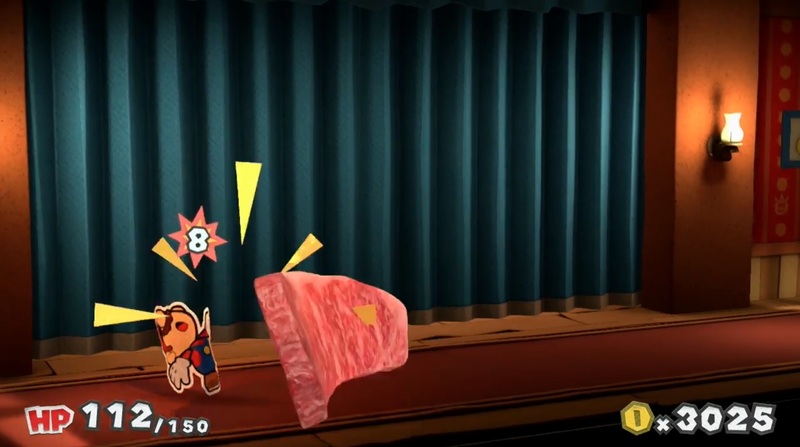 For example, how often do you see a piece of meat beating up Mario? Or a bunch of Shy Guys trying (and likely soon failing) to ride a unicycle together? As you can see, they make the game a lot more interesting than it did at first glance. There are new locations with clever themes and ideas. Characters which have some semblance of a personality or design. Gimmicks (like the SMB 3 level you flip into 3D) that actually do look quite neat. 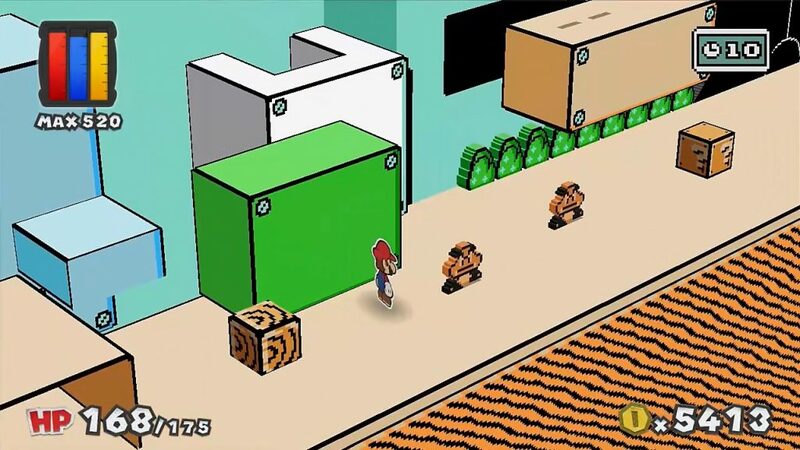 Basically, this is much closer to how a Paper Mario game should have looked. Interesting ideas, new locations, clever gameplay concepts… really, the only things missing at this point are a unique cast list and actual RPG battle mechanics to go with it. So there’s definitely more to this game than its predecessor. It’s not just a once and done linear level select through the most basic parts of the Mushroom Kingdom. It’s an actual adventure with a plot and interesting areas to explore. It’s just a shame that the title always seems to be holding back a bit because of those phantom character restrictions. Because if that wasn’t the case, we’d be looking at a fine sequel to the original Paper Mario games with all the stylistic improvements the Wii U can muster. But hey, the game is what it is. 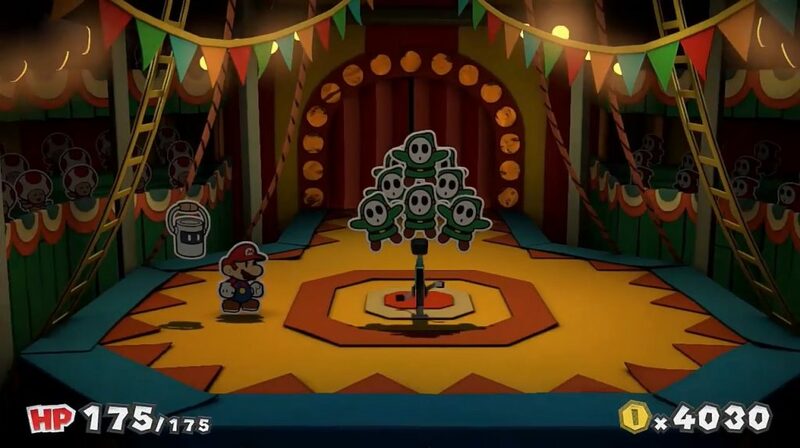 Let’s hope the next game merges the ideas from this with the unique characters from previous titles, and makes Paper Mario great again!